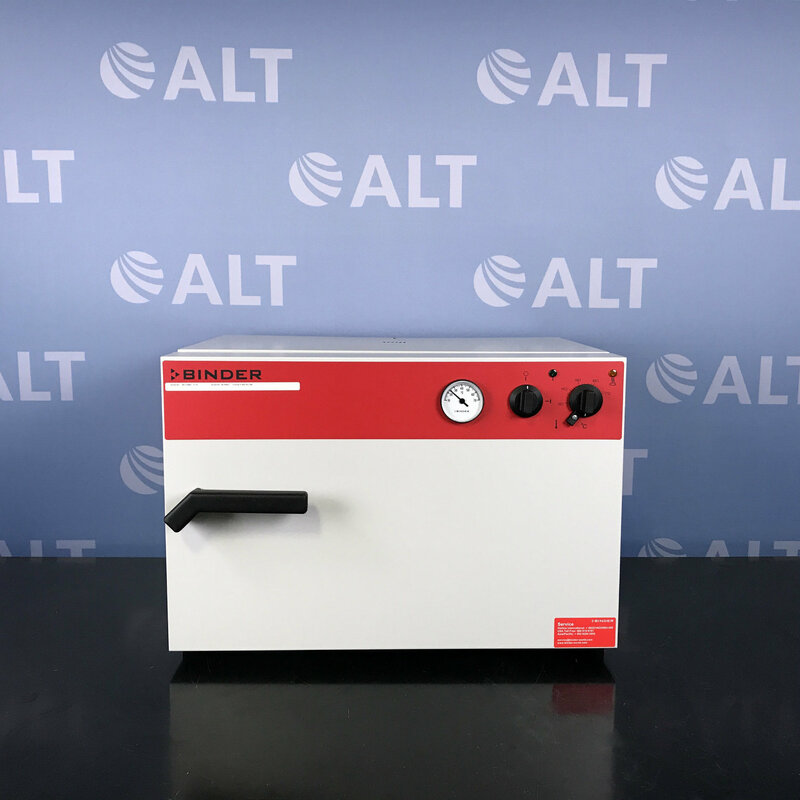 The VWR Symphony Air-Jacketed CO2 Incubator, Model 5.3A, is ideal for busy laboratories where contamination concerns and ease of cleaning are important factors. These low-maintenance incubators employ advanced, air-jacketed temperature control technology to ensure an optimal and stable growing environment for cell and tissue cultures. Easy-to-use interface panel features separate large LED displays for temperature and CO2 parameters and convenient, touch-sensitive membrane controls that provide the status of incubator functions.